We do the law stuff for you. This is dummy content. It's not real. This is dummy content. It's not real. This is dummy content. It's not real. 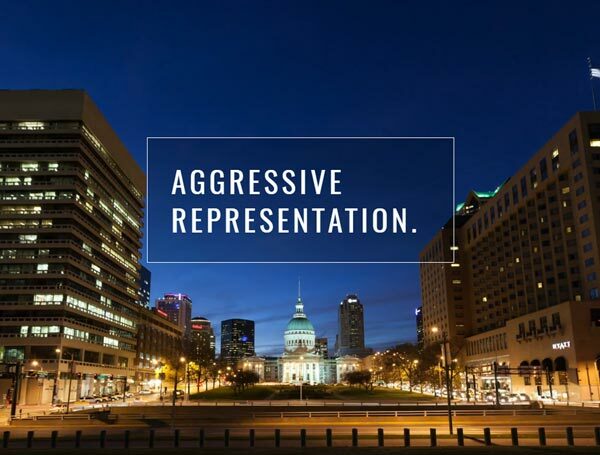 With over 30 years of experience in litigating personal injury accident cases in the Greater St Louis area, Kell Law Firm is confident in our ability to provide the highest standard of representation. We strive to bring communication and kindness to our attorney-client relationships, and we are devoted to providing St Louis injury victims with the support and guidance needed in the pursuit of justice. Adhering to the most exacting standards for knowledge of the law and the justice system. Kell Law Firm has over thirty years of experience in filing claims of personal injury. We strive to secure compensation for our clients who have sustained damage due to the negligence, carelessness, or recklessness of another. Extensive Experience: We handle a wide array of personal injury cases. Our knowledge of injury law is vast and comprehensive. Client Focus: Each personal injury case has its own distinct details. We provide client's with personalized the knowledge, attention, and focus that their case deserves. Case Evaluations: Every client of Kell Law Firm receives a risk-free, no obligation consultation to discuss the details of their case to determine their legal rights. Peace of Mind: For over thirty years, the injury attorneys at Kell Law Firm have successfully represented clients suffering from personal injury or wrongful death accidents. More than just injury attorneys, we're advocates. We fight because we care about your cause. When you hire Kell Law Firm, we fully commit to providing attentive counsel, and supportive assistance from the beginning of your claim to the end. Mr. Kell has been a lawyer and counselor since 1978. He offers very extensive jury trial experience in multiple areas of the law. Many lawyers both locally and nationally refer their cases for management and consultation due to his experience and ability. He is recognized nationally and locally. He believes deeply in fairness and justice and puts his client’s interests first. He has long been involved in National Mass Torts and in leading other lawyers from around the country through litigation and trial. His experience covers airplane crash cases, railroad accidents, complex product cases and motor vehicle accidents. Through that experience, he has developed a broad and deep understanding of difficult/complex courtroom scenarios as well as the complex concepts of medicine, science, and engineering. He graduated from St. Louis University Law School in 1978 and has lived since in St. Louis, devoted to raising a large family and meeting his clients’ needs. Mr. Liberman received his law degree from Pepperdine University in 1978 and was admitted to the Missouri bar in 1978. His legal experience has included work in general law, litigation, and mass torts. He also served in a consulting role with client interest ranging from real estate, to building and planning to politics and law enforcement. Mr. Liberman has extensive experience in mass tort liability cases, including those involving the drugs Fen-Phen, Ephedra, Vioxx, Bextra, Actos, Vaginal Mesh, Taxotere, and lung cancer asbestos cases including Mesothelioma. He has written, and has seen passed, numerous pieces of legislation in the State of Missouri and the City of St. Louis. In his career, Mr. Liberman has had experience in financial planning, business networking, political affairs, and fundraising. * All settlements and results are representative of Mark Kell or Mark Kell in conjunction with other attorneys. Choose the right lawyer the first time! Copyright Kell Law Firm. All Rights Reserved. © 2018 Web Design and Company LLC. Used by The Kell Law Firm under license.